Once upon a time there was a witch. She was a kind witch, but that didn't matter. The people were afraid, and fear often turns to hatred. She moved away. She tried to forget. But when she finds herself back in her old neighborhood after college, the ghosts--and her guilt--are waiting. 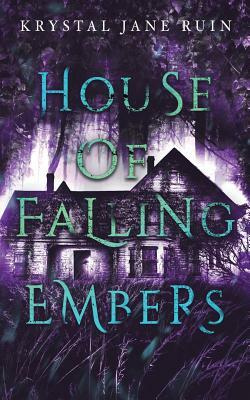 A charred figure stalks her dreams, and someone, or something, haunts her from the trees.